Light and bright 2/2.5 townhome. 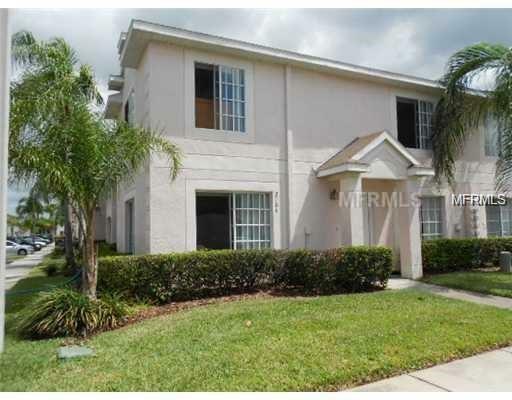 Located in Providence Lakes Townhomes. Open floor plan downstairs. Tiled downstairs and carpeted upstairs. All appliances included. End unit. Close to Crosstown, Brandon Mall, I-4 and I75.